SlideShare has been an important tool for marketers and salespeople for several years now, but some business leaders are still unsure how to get the most value out of this powerful platform. With approximately 70 million unique visitors navigating to SlideShare every month, salespeople have a huge opportunity to expose their brands to new audiences by publishing on the site. More importantly, creating and sharing SlideShare content opens additional avenues through which you can connect with customers and give them the information they crave. SlideShare can be used to effectively distribute different types of sales and marketing assets. A quick stroll through the featured stories on its homepage reveals a plethora of diverse presentations. 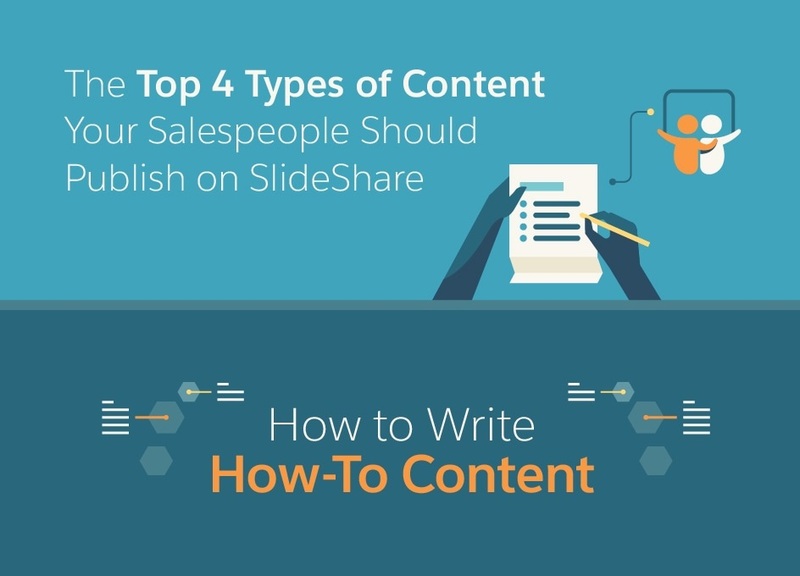 To build deeper connections with your potential and existing customers, here are the top four types of content your sales reps should publish to SlideShare.